China's Sogou prices New York IPO at Chinese search engine provider Sogou priced its initial public offering (IPO) on the New York Stock Exchange at $13 a share on Thursday, helping it raise $585m. The pricing of the IPO was at the top of its expected range of between $11-$13 and the 45 million shares are expected to debut on NYSE under the symbol SOGO later on Thursday. 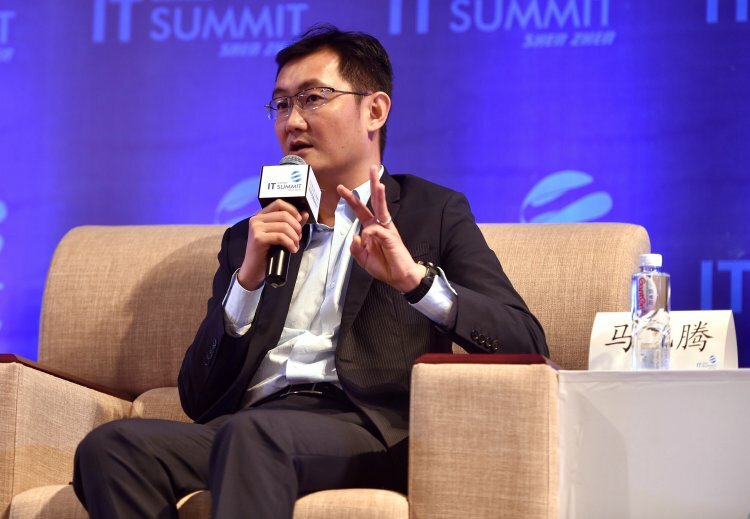 Majority shareholder Tencent Holdings is a major shareholder in Sogou, which is the second Tencent-backed company to debut this week after China Literature's Hong Kong launch on Wednesday saw its shares pop 86%. Sogou is launching American Depository Receipts on the New York exchange, with each representing one of the company's Class A ordinary shares. The $585m raised does not take into account a so-called "greenshoe option" which allows the underwriters of the IPO to sell a further 6.75 million shares to cover oversubscriptions. The flotation was jointly managed by US banks JPMorgan and Goldman Sachs, along with Credit Suisse and China's CICC. China Renaissance Securities acted as co-manager of the deal.